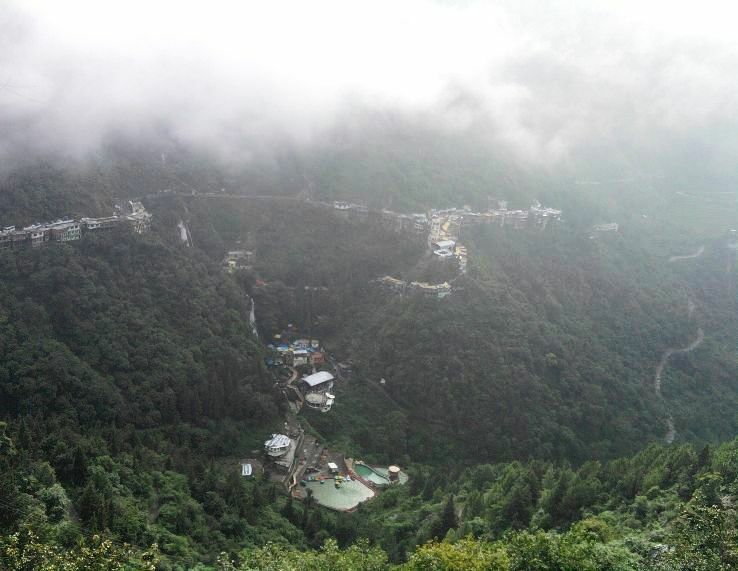 Activities to do in Mussoorie Cable car ride, sightseeing, relaxation, trekking and other adventure activities. 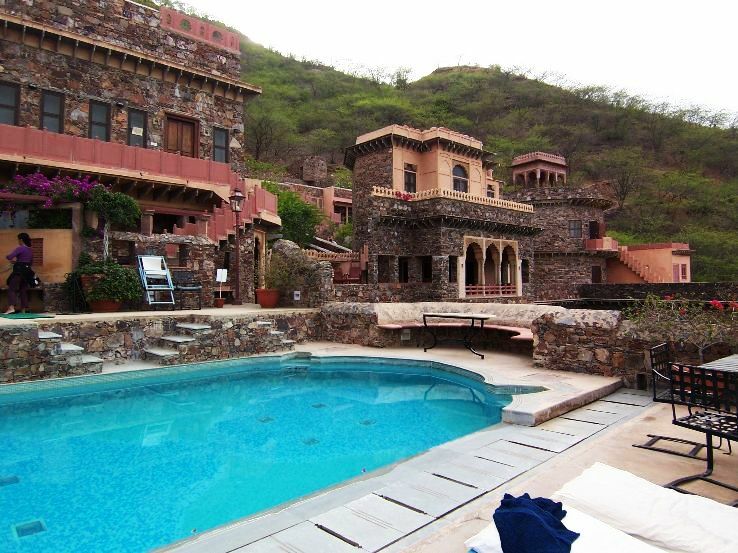 Activities to do near Neemrana Relaxation, sightseeing of historical places. 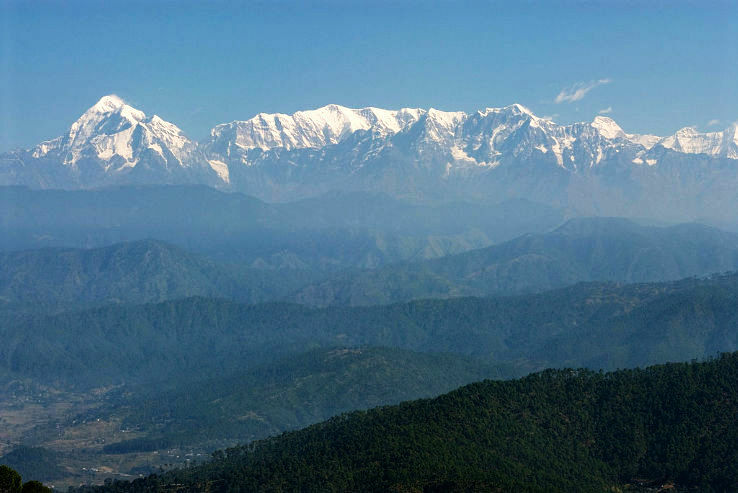 Activities to do in Kausani Exploring the forest and sightseeing, scenic beauty. Activities to do in Narkanda Sightseeing of historical places and relaxing in the serene ambiance of Narkanda. Activities to do in Mukteshwar Exploring the forest area and trekking, picnics. 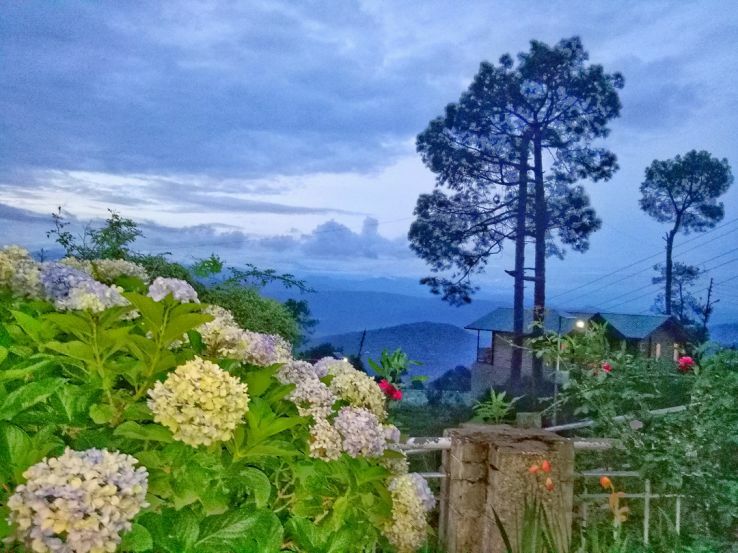 Activities to do in Ranikhet Nature walks, trekking, golfing and photography. Enjoy the views of the mountains. Activities to do in Lansdowne Scenic beauty, hiking, trekking. Price Range Rs. 200 to 5,000 per person. 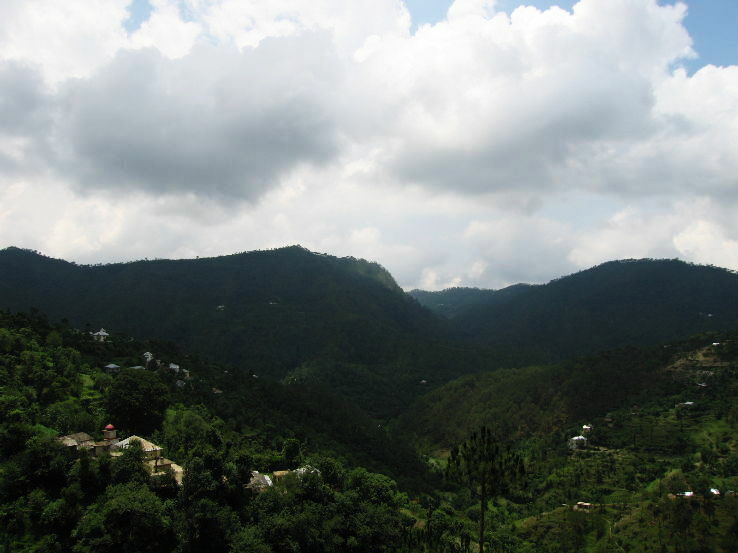 Activities to do in Almora Sightseeing and relaxation. Price Range Rs.941 to 2,000 per person. Activities to do in Chail Enjoy wildlife, hiking, trekking. Price Range Rs.600 to 2,500 per person. Activities to do in Sariska Enjoy the wildlife safari, wildlife photography and birdwatching at the Sariska National Park. Activities to do in Dhanaulti Relish the breath-taking view of the Himalayas, hike into the forest, enjoy horse riding, trekking and hiking on the mountains. 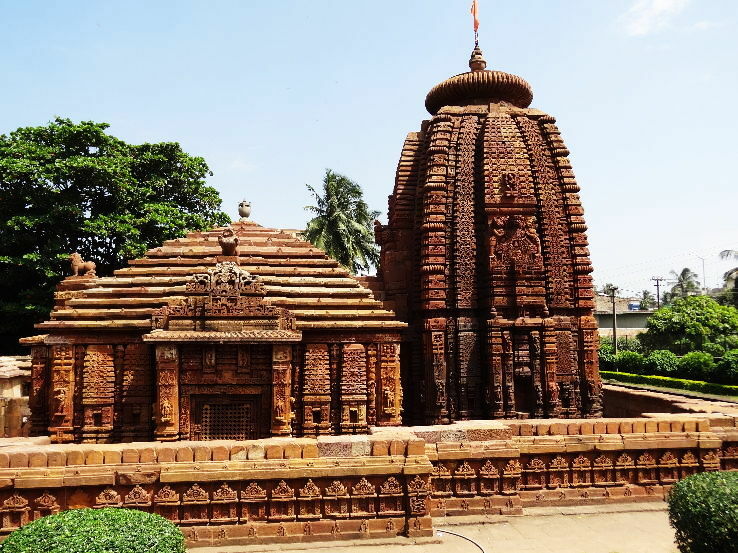 Price Range Rs.660 to 3,655 per person. Activities to do in Kullu Leisure, sightseeing, exploring the forest, enjoying the breath-taking view of the valley and the Himalayas.